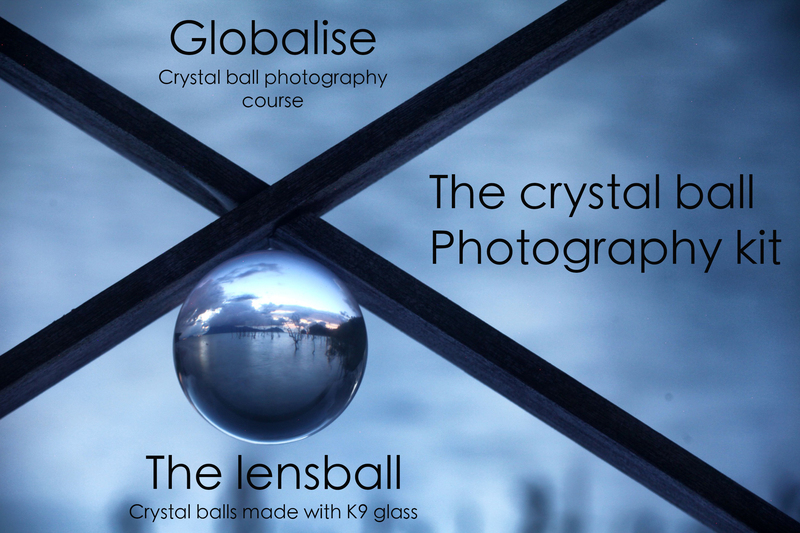 Are you interested in crystal ball photography? 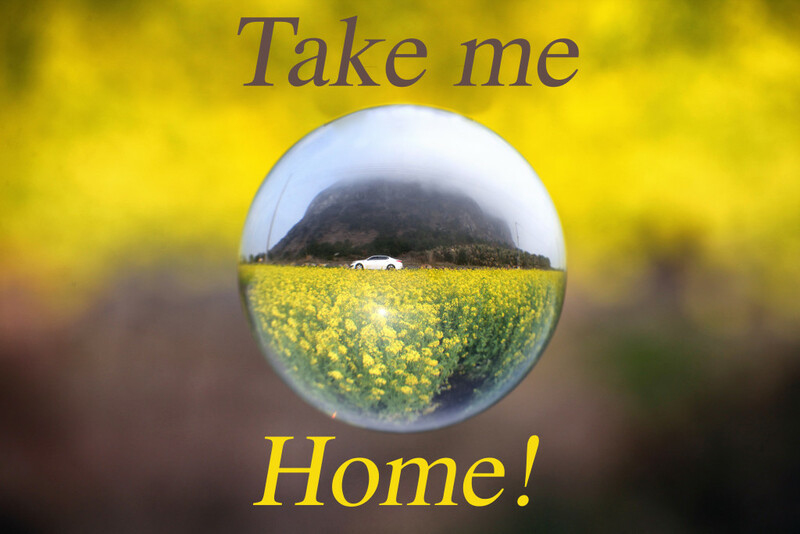 Then look no further, this e-book is for you. The book is complete with helpful tips and ideas to get you started with crystal ball photography today! 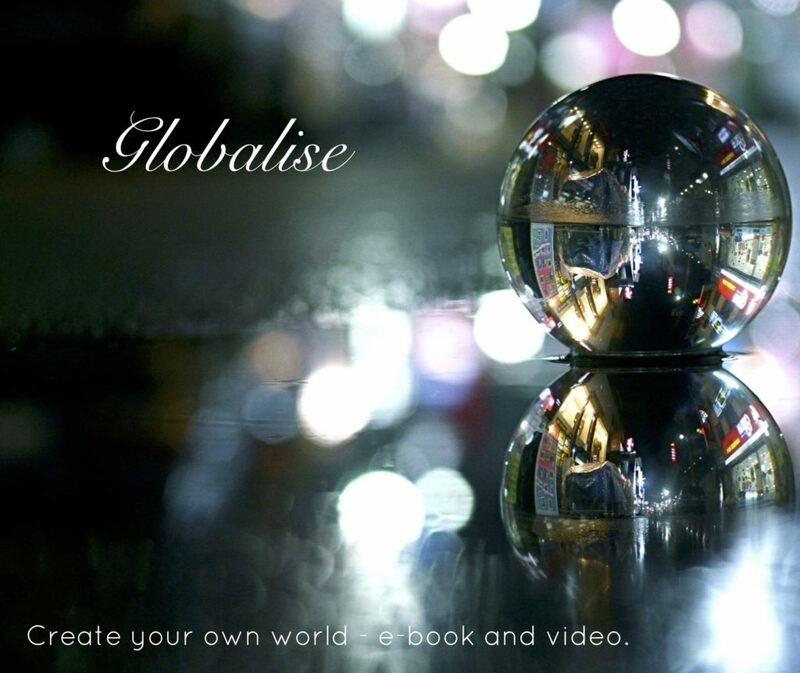 Simon Bond is a world renowned crystal ball photographer from the UK, with work featured in the national press and magazines. Learn three quick tips that will dramatically improve your crystal ball photos. See an amazing selection of crystal ball photos to inspire you today. See the many forms of refraction photography, and try out those ideas. Keep upto date with everything going on in the creative photography community. Your teacher at the creative photography school is Simon Bond, he's a successful photographer who mainly specializes in travel photography, but is also well known for his refraction series. 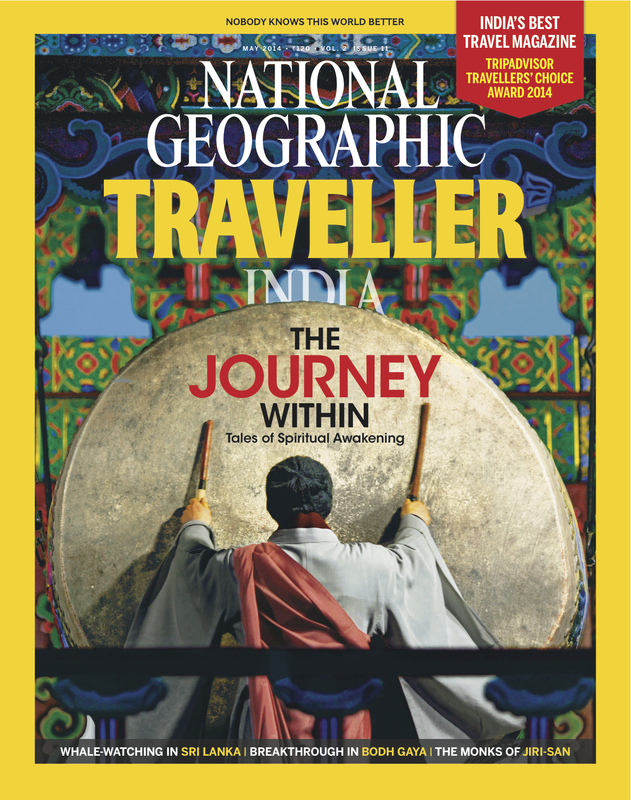 Now through this website he is going to share his secrets, and show you how to make the kind of images that have featured in publications throughout the world including a cover photo for National Geographic traveler. 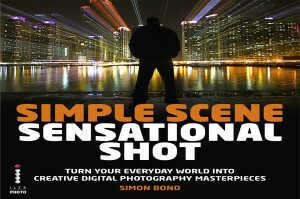 Simon is also the publisher of 'Simple scene Sensational shot', which is suggested supplementary reading for this website.